Oh my god! You finally found the legendary MSDPMI executable! (Japanese version, but whatever). Also, DOSX can’t chainload WIN386.exe, that’s Win.com. Win.com can start both environments, Win386.exe without switches, or DOSX with /S switch. 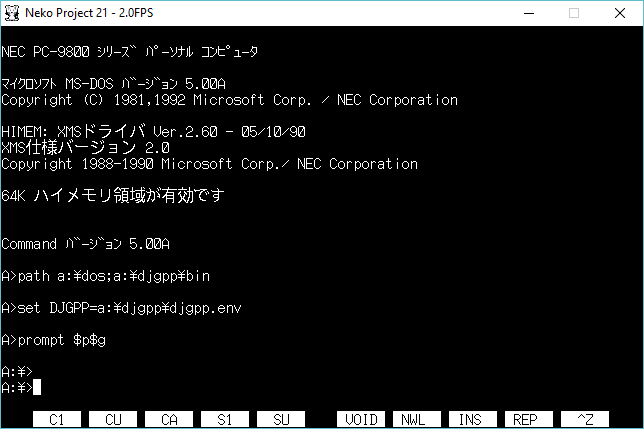 And yeah, you can force a sort of 32bit managed DOS prompt if you replace KRNL386.exe in System directory by Command.com. About why they didn’t include it in western DOS editions… Well, probably because this environment was enough powerful to delay Windows adoption a few years more, and MS didn’t wanted that. Remember in these times Windows apps were still less advanced that their DOS counterparts and the only reason for many people to use windows was mostly a glorified task switcher, a way to run many dos apps at same time. Accessing VMM API inside MSDPMI would allow people to create fast and powerful text mode taskswitchers without the need to load the whole windows, being able to run many DOS sessions for apps in a protected 32bit environment, and what is more, being able to use the same VXDs as Windows to drive hardware and emulate stuff for these DOS sessions. And ofc, MS feared about it, and killed the project, unnecessary for their goal, which was put MS Windows in every PC, displacing DOS in the process and killing it. I haven’t tried to run it on a normal PC yet. Since it’s 1991 release it literally sits between Windows 3.0 and Windows 3.1. To me at the time, I really couldn’t see the ‘advantage’ of MSDPMI say verses WAT4G/W, TNT. I would suppose the real advantage would be on vintage hardware with 32bit disk drivers, better caching. A task switcher would have been cool, but perhaps too much like OS/2 1.0? 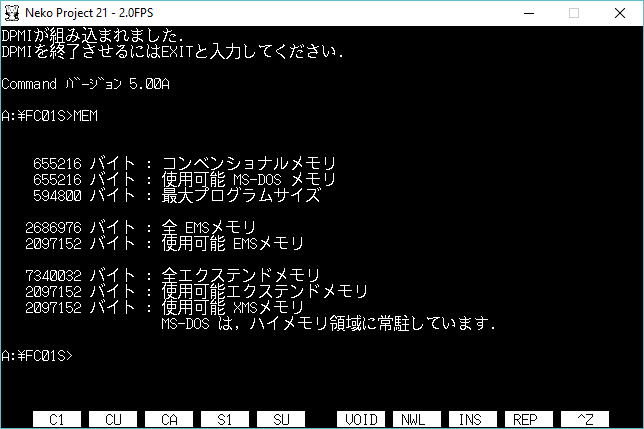 I think the larger issue was the lack of DPMI extenders for PC-98 hardware, and MS saw that by gutting a copy of Windows, and providing that DPMI with the OS, it would make the eventual process of making everything run under Windows all the easier. With the release of Windows 95, the PC-98 standard basically was over. Not QEMM, I think it was 386Max. 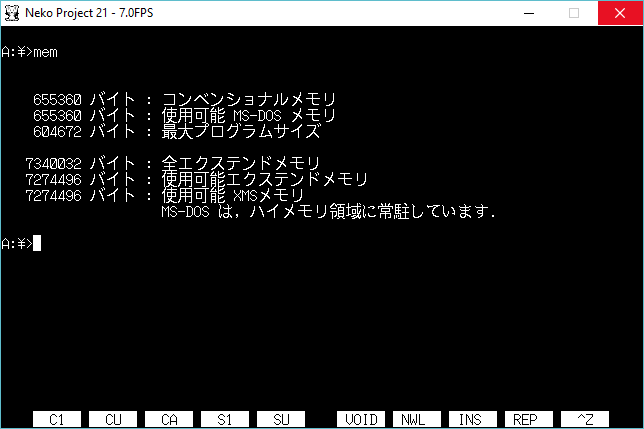 Well, for PC-98 emulation, you should really try Neko Project 21/W, a fork by simk that is able to run up to Windows 2000 as a guest (NT 3.5, 3.51 and 4.0 run too). If only they allowed raw disk access so I could put something onto my PC-9821..
George R R Martin Writes with WordStar 4!